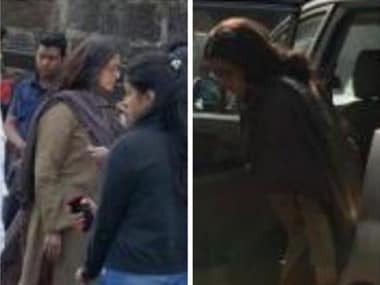 Aishwarya Rai, next film after her comeback film 'Jazbaa' that has caught many eye balls, is a film based on 'Sarabjit', an Indian convict who was hanged in a Pakistani Jail. Actress Sonakshi Sinha said she made a mistake in judging Sarabjit Singh, who was arrested for allegedly harassing a Delhi University student. 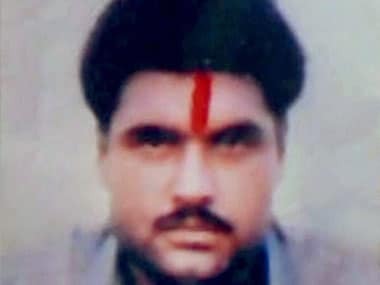 Two death row prisoners have been indicted in Pakistan for the murder of Indian national Sarabjit Singh at a jail in Lahore. 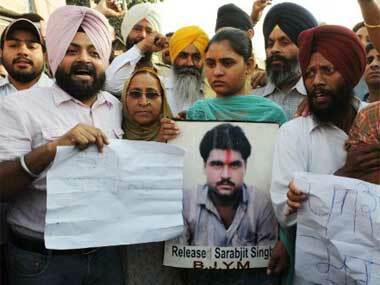 Two death row prisoners had brutally attacked 49-year-old Sarabjit at the Kot Lakhpat Jail in April last year. 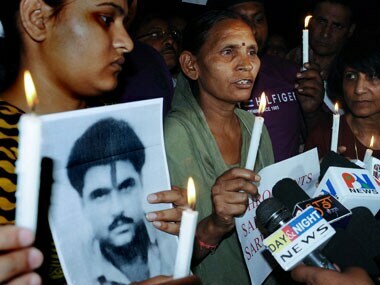 Sarabjit, who sustained severe injuries, including a fractured skull, died on May 2 of injuries sustained in the assault. 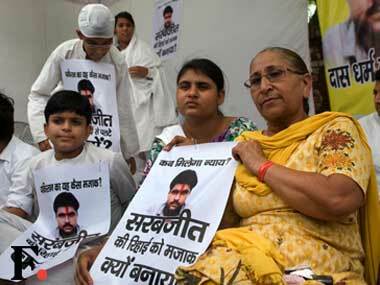 The sister of slain Indian national Sarabjit Singh broke down and wept today as she received his belongings, including copies of Hanuman Chalisa and Quran, six months after he died following a brutal attack inside a Pakistani jail. The items returned included three holy books in Hindi, a rosary, five sets of clothes, a sleeping mattress, a pitcher, a blanket and shoes. "We received the items today. 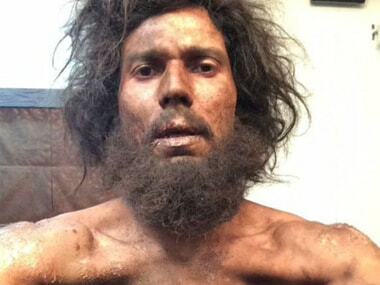 We are making arrangements for them to be sent back to India," a senior official of the Indian High Commission here said.